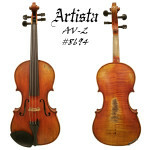 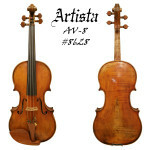 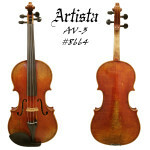 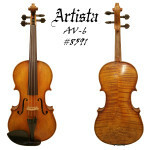 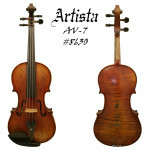 The Artista and Old Master instruments are truly some of the best instruments on the market today. 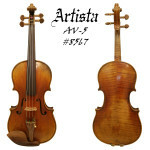 They reflect the superior craftsmanship of the old world. 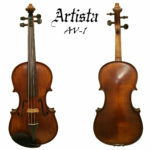 Many are played by professional musicians and symphony players around the globe Each instrument is hand-made by one individual master builder. 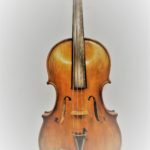 The line begins with solid woods that are air dried 10 + years (level 1) increasing to woods that are over 100 years air dried (Level 8) offering tones that are complex, pure, warm and rich.